20 Things You Need to Know About Justin Timberlake's "The 20/20 Experience"
Last evening, Justin Timberlake gifted fans with an opportunity to stream his latest album, The 20/20 Experience, on iTunes—for free and four days early. Twitter nearly exploded, and Timberlake&apos;s upcoming effort proved to be what many of his listeners could have only hoped for: a matured artist whose growth over the years came to a head in his work. "Suit & Tie" was a mere glimpse into what&apos;s over an hour of 10 tracks with heavy, consistent Timbaland production that works cohesively with live instrumentation and R&B style that JT&apos;s put forth on this release. This album is everything for those who&apos;ve been on edge since 2006, when he last dropped new music, in the form of FutureSex/LoveSounds. 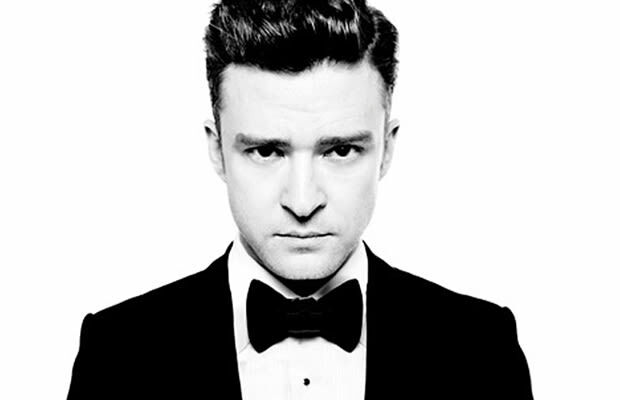 His latest album is predicted to sell over 500,000 copies in its first week, which would land JT at the No. 1 spot on the Billboard 200 Chart. But before any of that happens, and before some of you even listen, here are 20 Things You Need to Know About Justin Timberlake&apos;s The 20/20 Experience.